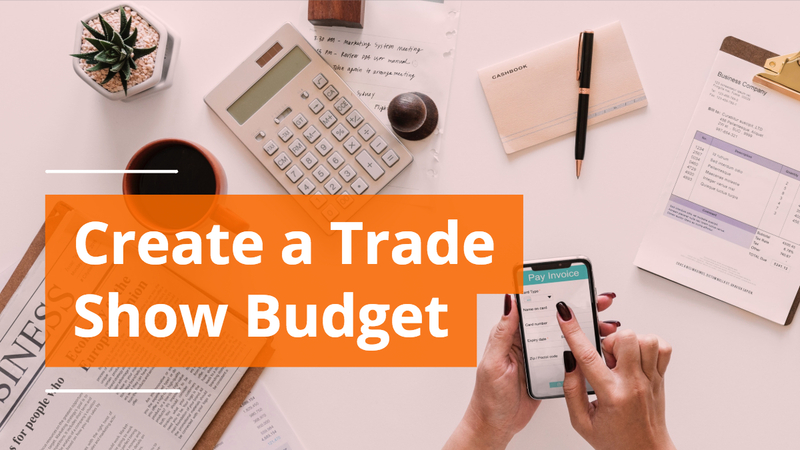 If you've been tasked with the job of researching the cost of buying a display or creating a budget for your upcoming trade show, expo, conference, or other special event, you know the answer to this question is complicated. 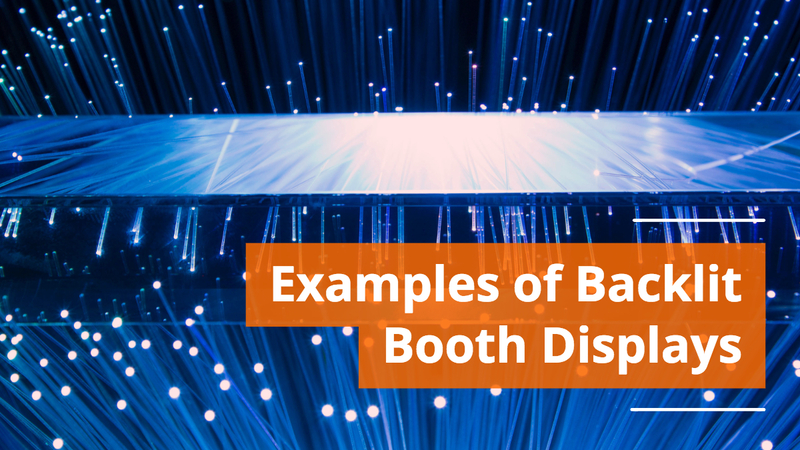 For the sake of simplicity, we're focusing on a display to fit within a standard inline 10 x 10 booth space made up of readily available display parts rather than a custom exhibit. 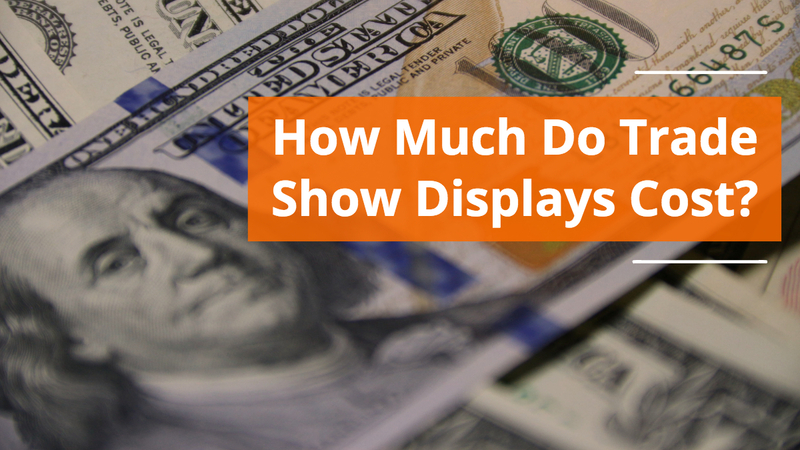 The range of display systems are wide and varied in their features, and so the short answer to the question "how much does a trade show display cost?" is "it depends." 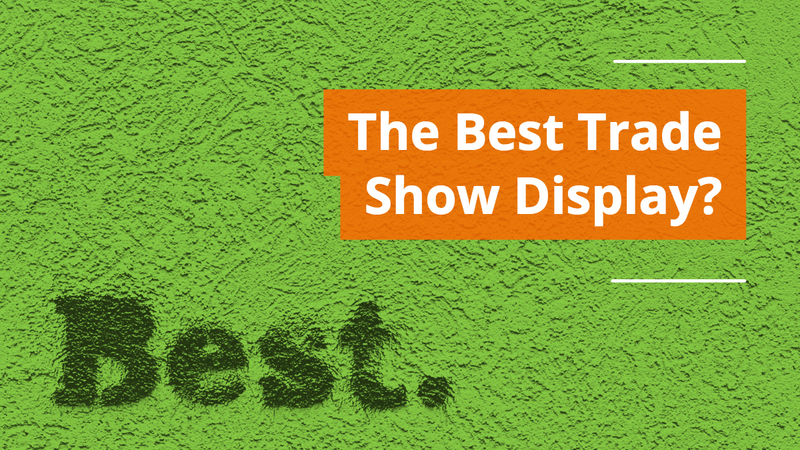 While it's possible to procure a display or a combination of retractable banner stands and table throws for under $1,000 and as low as a couple hundred dollars, it may leave you with a lackluster display. 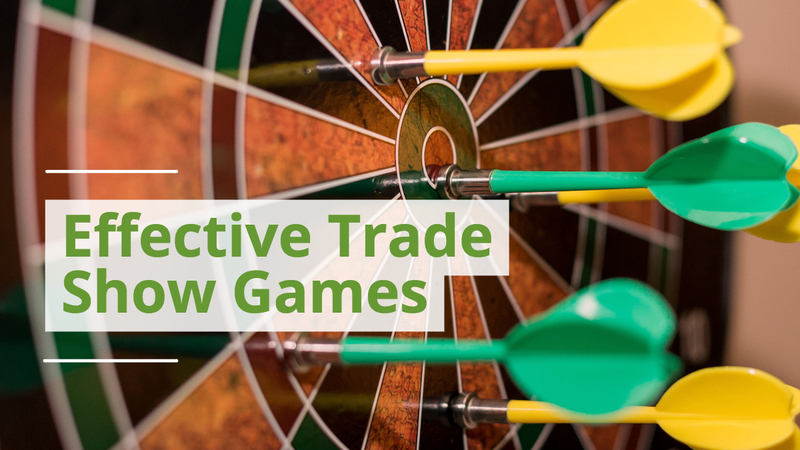 That style of setup can be beneficial for companies starting out, but has many limitations. 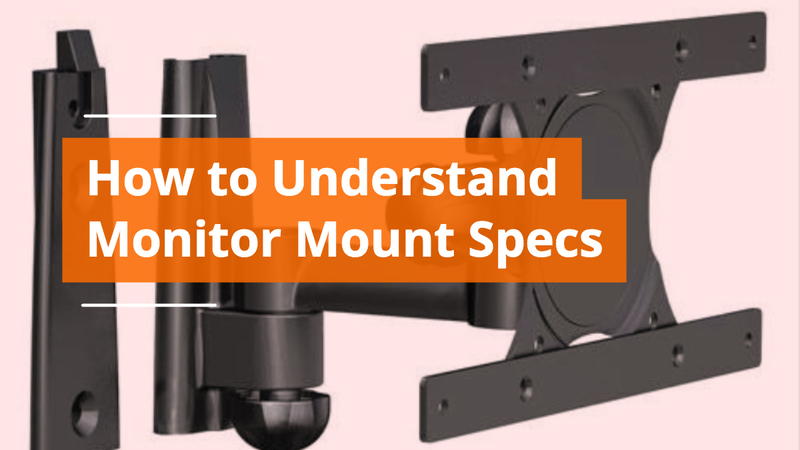 There are many cheap banner stands available online, and it's easy to get lured in by a low price, only to end up with a low quality and mostly single-use disposable display. 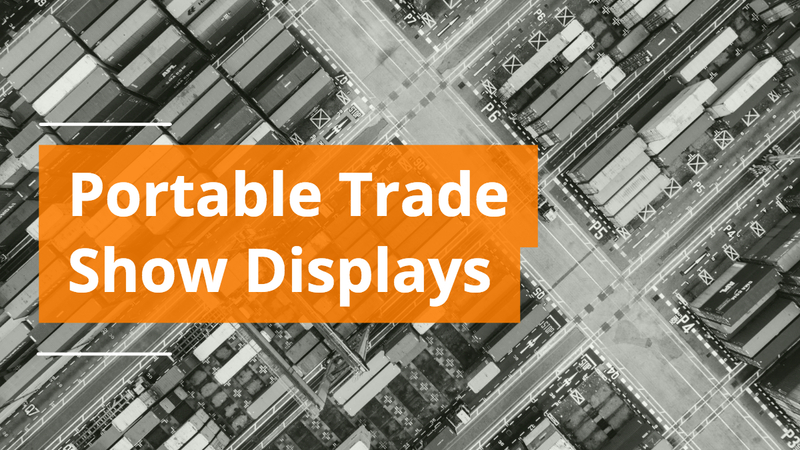 Companies interested in investing in a longer term solution should commit to a quality display option such as tension fabric, custom modular or truss displays. 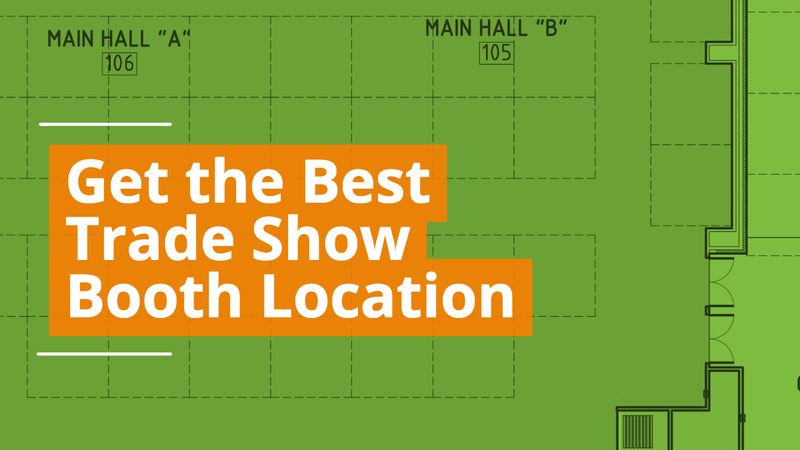 ‍An average trade show display including a back wall and counter starts between $1,000-3,500 (and as little as $800). 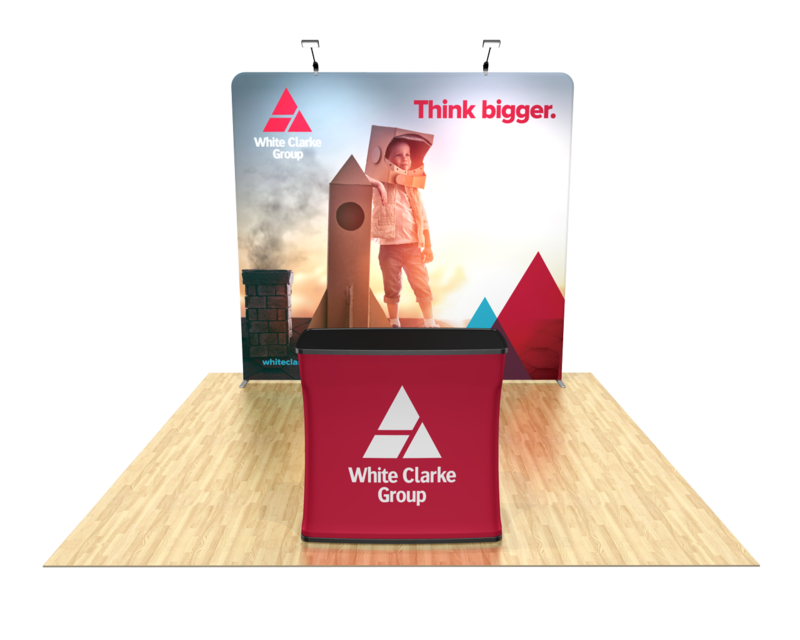 That pricing includes custom graphic printing and hardware for a trade show display kit featuring dye-sublimated tension fabric backdrop stretched over a lightweight aluminum pipe structure, and includes a shipping case that doubles as a counter with a graphic wrap. The structure is sturdy and the graphics are washable providing long-lasting reusability. 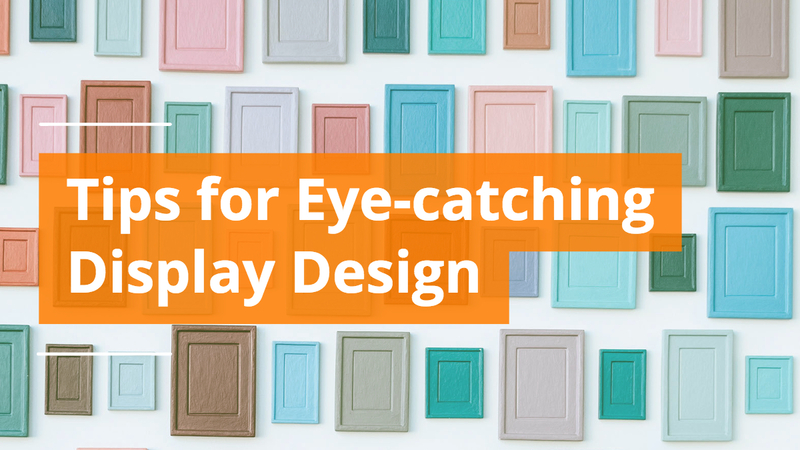 ‍A custom modular display can cost on average between $3,000 - 8,000 depending on the features and customization you're seeking. This style of trade show display is sleek and professional with modern styling. Custom modular displays have the advantage of offering many upgrades, add-ons, and customizations to evolve or reconfigure your booth layout. 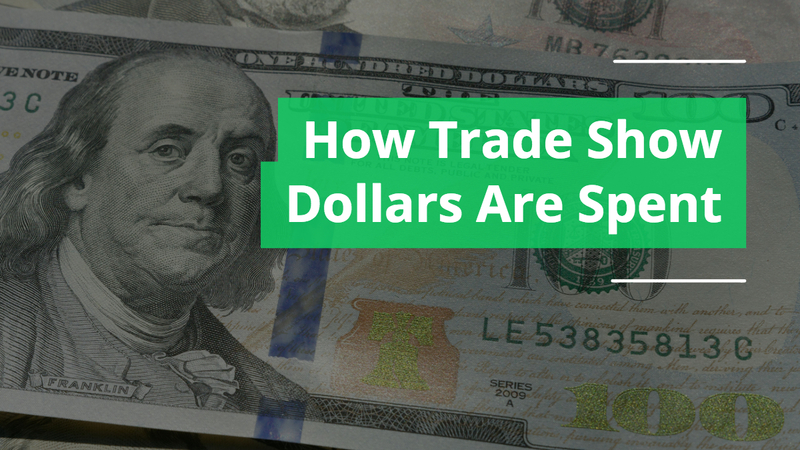 A truss display can cost on average between $4,000 - 7,000 and can exceed that price tag depending on custom feature add-ons. This style of display features a highly industrial design with a metal rigging structure complemented by cloth graphic panels. Back to the short answer about it depending greatly on the cost of a display. 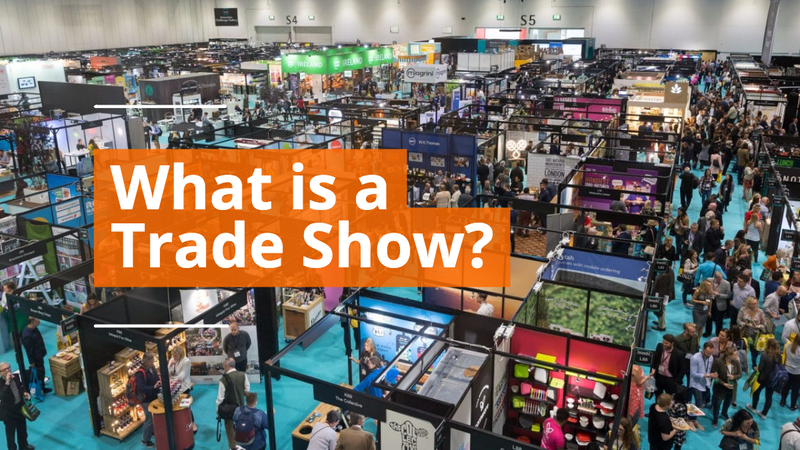 While this post discusses an average situation in a standard 10'x10' trade show booth space, costs can easily get into six figures for a trade show display if you're seeking a custom exhibit larger than a 20'x20' island or peninsula space. Good luck in your search for your next display.